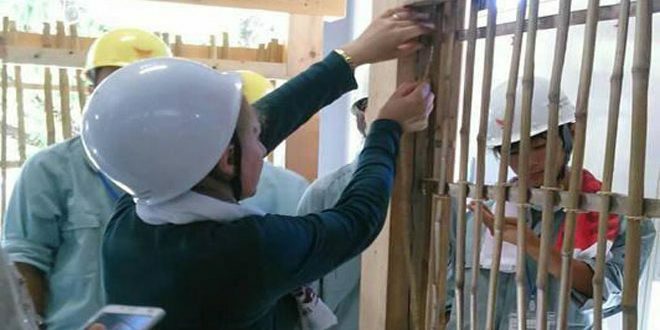 Damascus, SANA- Staff from The General Department of Antiquities and Museums is participating in a training course on the reservation and restoration of wooden structures currently held in Nara, Japan. The course comes as apart of cooperation between the Directorate General of Antiquities and Museums, the United Nations Development Program (UNDP), and the Japanese Ishihara archeology institution. 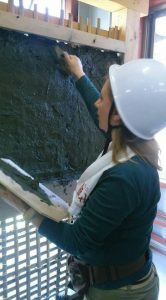 The participants will receive basic training on the study of wooden building and practical application which will give them the practical experience in restoring and preserving wooden archeological buildings in a scientific way, in addition to a program of field visits to many archeological sites in Japan in which wood is used as a basic building material.